Our Best Reading Comprehension Combo! Finally, you can turn your classroom into a 'state of the art' reading comprehension clinic. Teaches the first four Failure Free Reading color levels (Red, Green, Orange and Teal.) Red, Green, Orange and Teal Levels serves reading levels of 0.0 through 5th Grade. Print materials included: One - Teacher Pack with four levels (Red, Green, Orange and Teal,) 1 Teacher Manual for each color level, 2 Instructional Readers per color level, 1 Parent Communication Pack per color level, 1 Criterion Reference Test per color level, 1 Student Workbook per color level, and 1 copy of each of the 27 stories. Red, Green, Orange and Teal Levels serves reading levels of 0.0 through 5th Grade. Online Software materials included: Ten - 12 month Online Student Licenses: Includes access to the student Online Diagnostic Prescriptive, access to all levels and lessons in the methodology, online testing, instructional recorded training videos, online reporting, the FFR Electronic Library of pdf files for all our print materials, all technical support, data archiving/hosting and access to the FFR Reading Attitude Survey. Licenses are transferrable by inactivating old students and activating new students. Unit Price is typically $150 per Online Student Seat License, but this is a special time-sensitive package from FFR! The Elementary Print and Online Software Classroom Special Package solution serves chronically struggling students reading at 0.0-5th grade reading levels. A multi-sensory language development for your non-readers! Failure Free Reading’s original research-based core program explicitly teaches your chronically struggling students using the most meaningful text. Designed to immediately impact: word recognition, comprehension, expressive fluency in the context of age-appropriate predictable stories that control for: repetition, syntax and semantics. Following placement using a software-based Diagnostic/Prescriptive assessment, small group, pullout or individual instruction follows a consistent 3 Step Methodology designed to build confidence, independence, and maximize time on task! Mastery of these 2,000+ unique academic English words will allow your students to read 90% of the words seen in grades 1-9! significantly enhance vocabulary, expressive fluency, comprehension and self-confidence for your students with chronic reading difficulties. teach mastery of the critical academic English words essential for reading success. 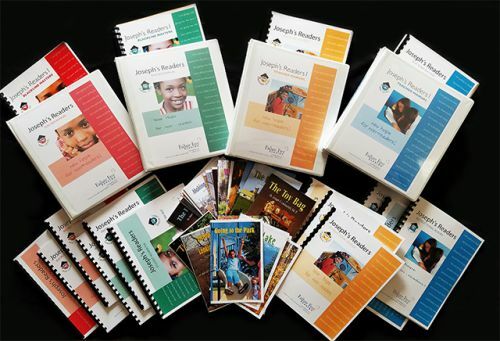 Failure Free Reading’s original research-based core program explicitly teaches word recognition, comprehension and fluency in the context of age-appropriate stories controlled for repetition, syntax and semantics. Following placement using a software-based Diagnostic/Prescriptive assessment, small group, pullout or individual instruction follows a consistent 3 Step Methodology designed to build confidence, independence, and maximize time on task! 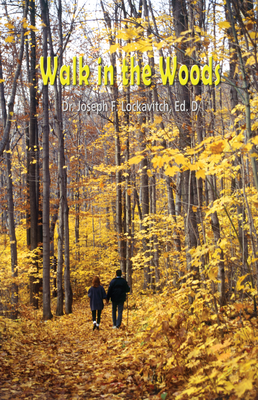 Red Level – Story 3 - “A Walk in the Woods” is the third story from the Red level of Failure Free Reading’s eight instructional levels. Red Level is for students with a K-1st grade reading level. Red Level is suitable for: Ages 5-10 yrs. 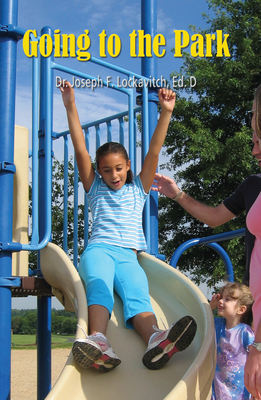 : early reading, beginning English Language Learners, at-risk, and special education populations: autism, learning disabilities, intellectually disabled, deaf/HH and dyslexics. 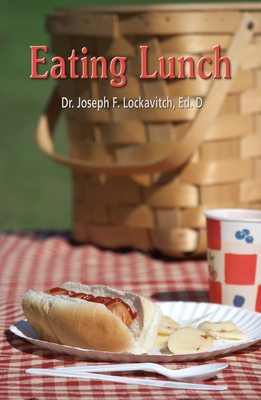 Red Level – Story 4 - “Eating Lunch” is the fourth story from the Red level of Failure Free Reading’s eight instructional levels. Red Level is for students with a K-1st grade reading level. Red Level is suitable for: Ages 5-10 yrs. : early reading, beginning English Language Learners, at-risk, and special education populations: autism, learning disabilities, intellectually disabled, deaf/HH and dyslexics. 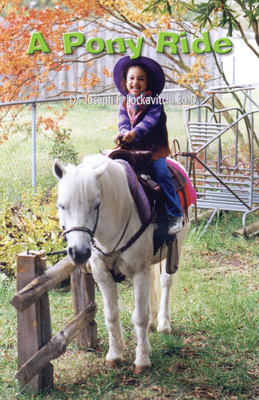 Red Level – Story 5- “A Pony Ride” is the fifth story from the Red level of Failure Free Reading’s eight instructional levels. Red Level is for students with a K-1st grade reading level. Red Level is suitable for: Ages 5-10 yrs. : early reading, beginning English Language Learners, at-risk, and special education populations: autism, learning disabilities, intellectually disabled, deaf/HH and dyslexics. 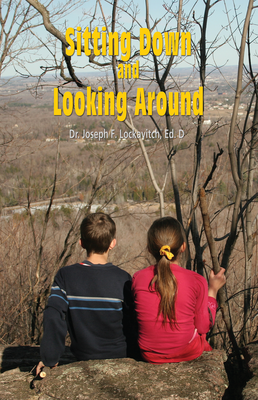 Red Level – Story 6 “Sitting Down and Looking Around” is the sixth story from the Red level of Failure Free Reading’s eight instructional levels. Red Level is for students with a K-1st grade reading level. Red Level is suitable for: Ages 5-10 yrs. : early reading, beginning English Language Learners, at-risk, and special education populations: autism, learning disabilities, intellectually disabled, deaf/HH and dyslexics. 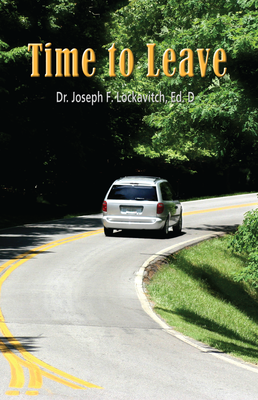 Red Level – Story 7 “Time to Leave” is the seventh and final story from the Red level of Failure Free Reading’s eight instructional levels. Red Level is for students with a K-1st grade reading level. Red Level is suitable for: Ages 5-10 yrs. : early reading, beginning English Language Learners, at-risk, and special education populations: autism, learning disabilities, intellectually disabled, deaf/HH and dyslexics. Green Level – Story 1 - “The Farm Visit” is the first story from the Green level of Failure Free Reading’s eight instructional levels. Green. which is the second level in the Failure Free Reading series, is perfect for students: Ages 5-10 yrs. : early reading, beginning English Language Learners, at-risk, and special education populations: autism, learning disabilities, intellectually disabled, deaf/HH and dyslexics. Green Level - Story 1 “The Farm Visit” sets the stage for the six interrelated stories found in this level based on the common theme of going to a farm. 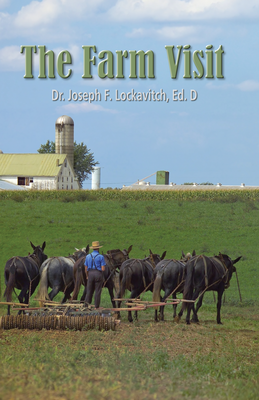 Your student/child will read about the many different things one sees at the farm. In this story, the person starts out on going on a trip to visit his aunt and uncle who live on a farm. Green Level is the second of Failure Free Reading eight instructional levels ranging from beginning first grade to SAT/ACT content. Green is for students with a 1st grade reading level. Green Level is suitable for: Ages 6-11 yrs., beginning English Language Learners, at-risk, and special education populations: autism, learning disabilities, intellectually disabled, deaf/HH and dyslexics. 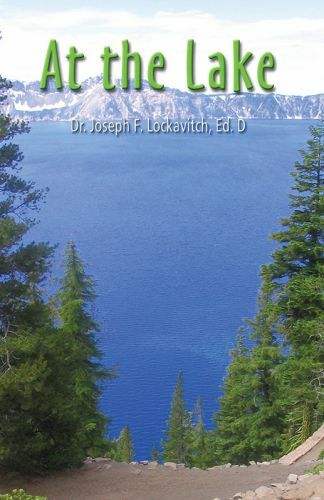 6 Green Level stories containing a total of 60 pages, 61 sentences, and 787 running words!